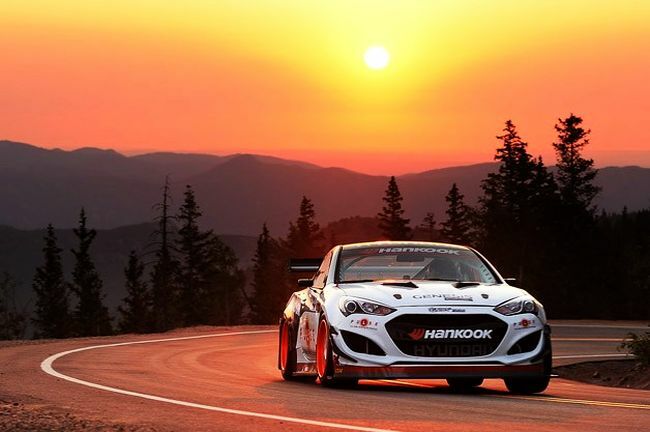 If you’re a Hyundai Racing fan you’re familiar with Rhys Millen, his Hyundai Genesis Coupe, and their current Pikes Peak International Hill Climb record. Since last year’s win the Pikes Peak course has been paved which means participating vehicles will have to be altered. Hyundai’s releasing a series of 12-videos to detail all the prep work going into this year’s June 30th race. Here are the first two. To keep an eye out of the rest of the series watch HyundaiUSA’s Youtube channel. Previous Previous post: Presenting New Butler Auto Group Websites!